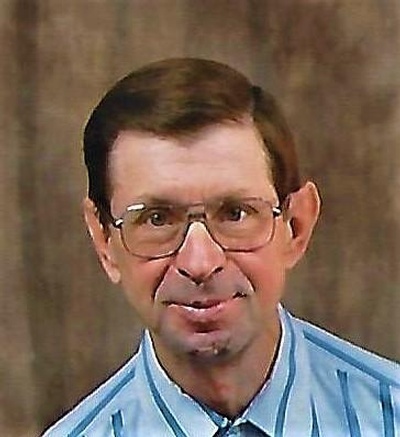 Gary “D.” Thompson, 65, of Hope died Friday April 5, 2019 at his home. He enjoyed animals, camping, fishing, old cars, Pacers and IU basketball games. Born August 15, 1953 in Columbus, Gary was the son of Paul C. and Dorothy A. Tindall Thompson. The funeral will be at 2:00 p.m. on Thursday at Norman Funeral Home with Pastor Doug Preston officiating. Visitation will be from noon until service time on Thursday at the funeral home. Memorial contributions may be donated to the Bartholomew County Humane Society. Survivors include brothers, Paul David (Sandy) Thompson of Hope and Keith D. Thompson of Columbus and several nieces and nephews. Gary was preceded in death by his parents; and a brother Dennis C. Thompson.